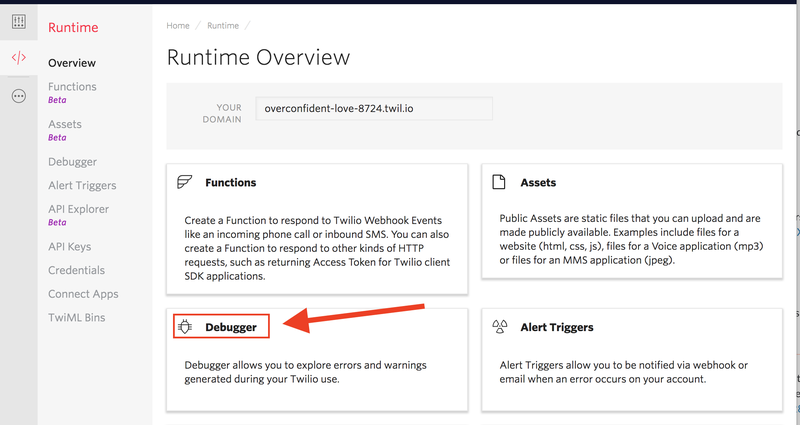 Twilio offers several tools for investigating the interaction between Twilio and your application. 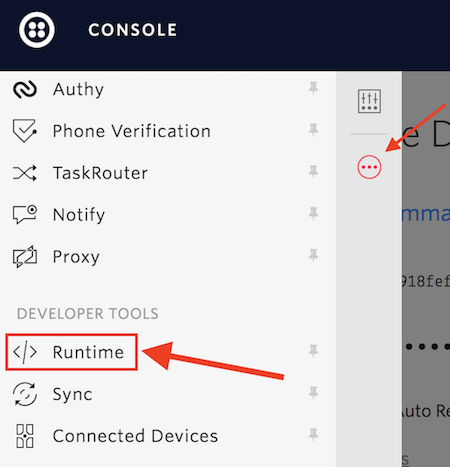 If a message fails to go through, is delayed, or otherwise behaves unexpectedly, these tools should be your first stops for debugging. 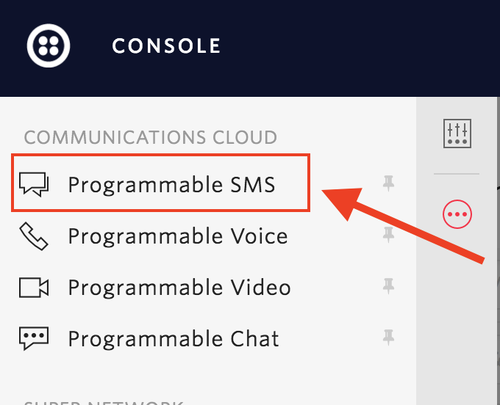 Log into your Twilio account and navigate to the Programmable SMS dashboard. 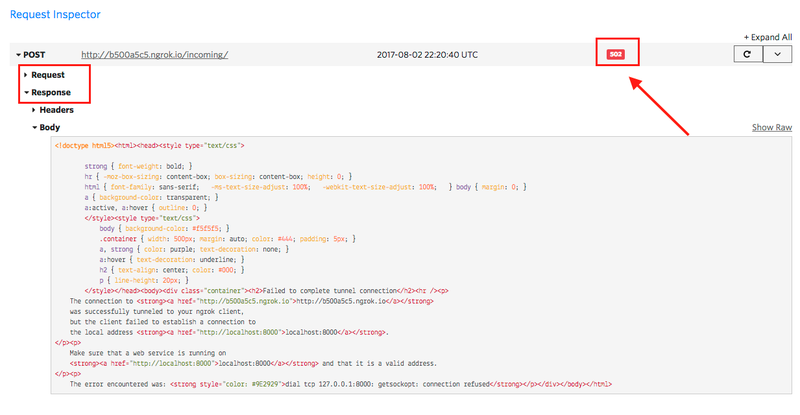 The Delivery Steps section of this log will show you when the request was created, how long it was queued on Twilio's platform, and when it was sent out to our carrier partner for delivery. 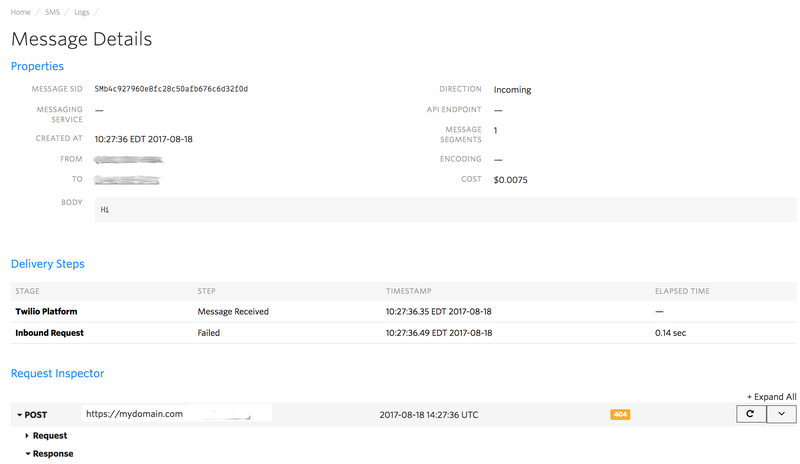 These factors can help you determine where an undelivered message failed, or investigate latency issues. Fill out, at the minimum, the From, To and Body fields in the form. You may include any other data that you're trying to send, such as a media URL or status callback. 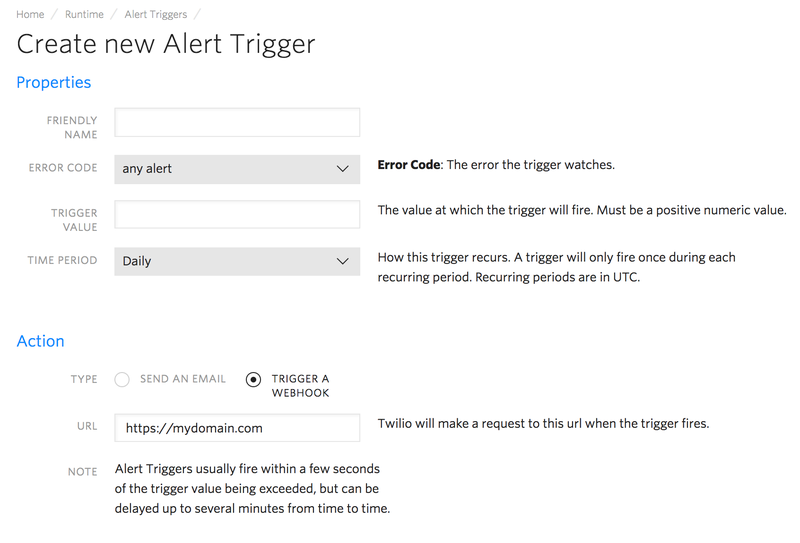 All Twilio-generated error codes are documented here. 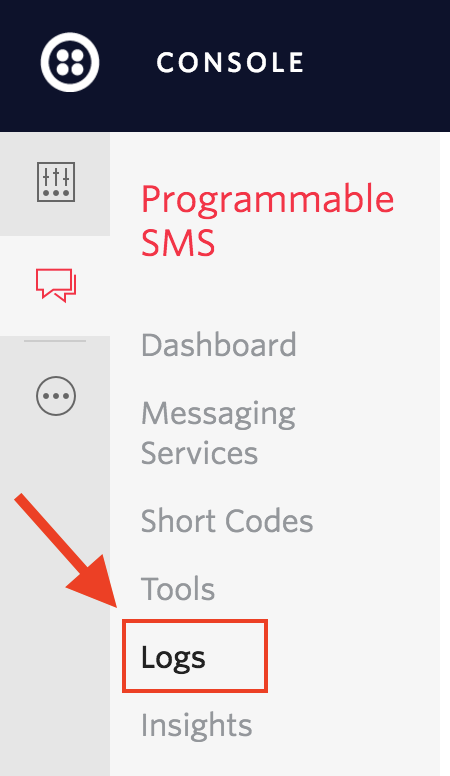 Find your error code via your SMS logs and dig into causes and possible solutions.